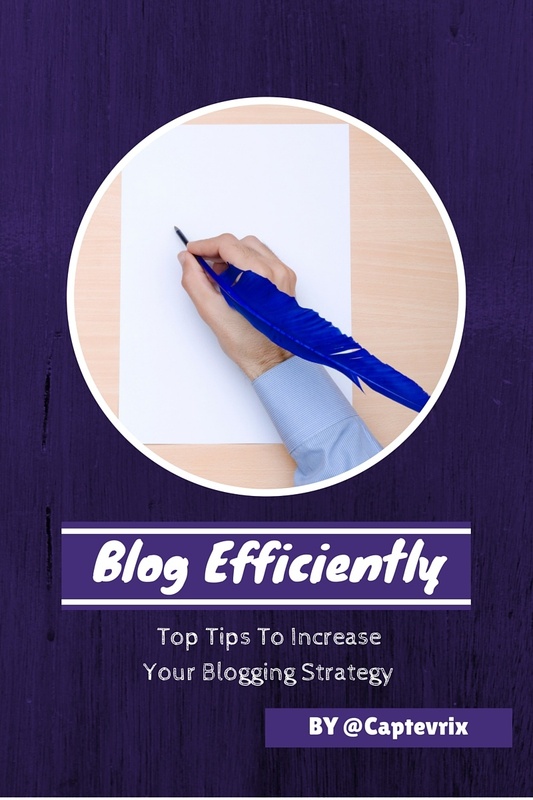 We have been told time and time again that blogging is the perfect way to improve SEO, engage with potential customers and clients, move our website rankings up and bring visibility to our company, right?? We know, EASIER SAID THAN DONE! We, just like everyone else that runs a successful content generation campaign struggle daily to come up with that perfect blog post idea. We'll share some tricks we use and thought you might be able to benefit from them as well..
Factbrowser - First on the list for blog tips - You're welcome! :) This is a wonderful site for researching that perfect stat to include in your upcoming blog and add credibility to you. For example, did you know that 89% of US Hotel brands have mobile websites? This is an increase from 79% in Q1 2013! Make sure your website is mobile friendly! Creative Commons - Don't use the wrong photo and violate copyright laws! You'll regret it eventually. Using photos from here can ensure that what you choose to use, you are allowed to. The last thing you want to see in your inbox is a copyright infringement notice. Browser Favorites - Use and organize your browser favorites. We have all found that perfect website that is exactly what we want, just not right now. Save it, Favorite it and organize it so you can reference it later. Skitch, Clarify, Snagit - These are great tools for capturing screenshots to use later in your content generation campaigns. Site Search - this is a powerful tool we use regularly to search websites for content we are looking for. By typing "site:example.com term" in your search bar (without quotes), you will initiate a search for the given term on that site alone. It is great to cut down on all of those bookmarks you saved. Definitely easier than maintaining 3 million+ bookmarks, huh? Publish now / Edit Later - On a timeline to push out your latest content. Write it, publish it and go back later and fix it up. Now, careful, make sure it ,makes sense and is somewhat written in the language you want! What I am talking about here is maybe a typo or two in it. Don't dig into this one too much! Page Links - The whole purpose of blogging is to provide information and build relevance to you, your site and your content. Keep a list of pages you want to link to handy. We like to use Google Docs to maintain that list so everyone has access to it while they are working. Filler Text - Ok, you know something is missing, what is it? Can't figure it out right now and really need to keep writing before you forget the next 10 things you are thinking. You can quickly create filler text in Word by typing =rand(x,y) and pressing enter. X and Y are numbers you can pick. X represents paragraphs and Y represents sentences. Try it out, it's cool! Visual Content - Graphics are huge and really help with engaging your audience. The human brain processes visual stimuli 60,000x faster than text! We like to use Canva.com to generate our graphics. Just pay attention to the copyright limitations if you decide to use some of the "paid" features (which by the way are SUPER CHEAP). Don't be afraid to be human... Just like these blog tips. I said ten but ya know, I just have 9 now. Oh well. Guess I'll do some more later..But you can check out our tips to come up with the perfect post if you like here.